• MICROELEMENTS & CORRECTORS	There are 10 products. Our Microelements & Correctors are aimed at providing to the plants sole nutrients or balanced mixtures of nutrients, particularly micronutrients in chelated or complexed form. 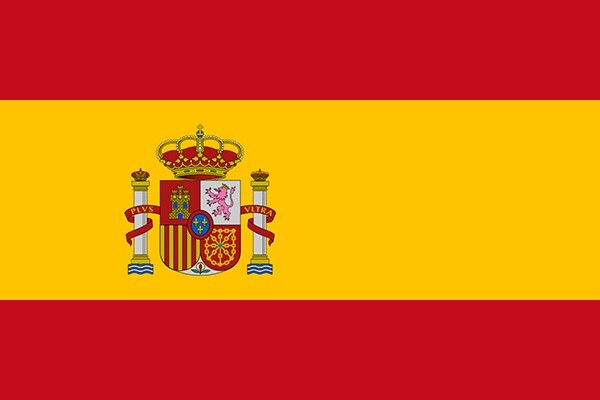 The high assimilability of the products is crucial to prevent and rapidly cure nutritional deficiencies. The line Microelements & Correctors includes products developed for creating favorable conditions for the balanced growth of the crops, acting on soil and irrigation water’s pH, regulating the soil salinity, activating herbicides and pesticides. 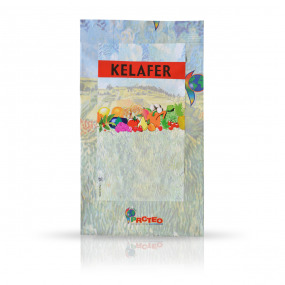 CHELATED IRON FOR EXTREME CONDITIONS, PREVENTS AND CURES IRON DEFICIENCIES KELAFER is a formulation with a high content of Iron of which the chelated fraction is the 100% of the total amount. 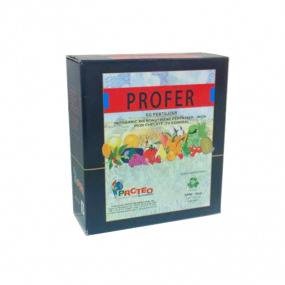 IMPROVES RIPENING, PREVENTS AND CURES IRON DEFICIENCIES PROFER is a formulation with Potassium and Iron of which the chelated fraction is the 100% of the total amount. PROFER does not foam, is without smell, has a low photodegradation and a very high solubility. IRON RAPIDLY AVAILABLE FOR PREVENTING AND CURING ITS DEFICIENCIES FERROCHEL is a formulation with a high content of Iron of which the chelated fraction is the 100% of the total amount. PREVENTS AND CURES ZINC DEFICIENCIES, ANTIOXIDANT EFFECT PROZINC is a fertilizer based on Zinc complexed by carboxylic acids. In PROZINC, the Zinc is totally soluble and rapidly available for the plants, both by roots and by leaves uptake. PREVENTION AND CURE OF ZINC DEFICIENCIES, ACIDIFYING EFFECT IN THE SOIL PROSOL Zn is a fluid fertilizer based on Sulfur and Zinc, able to increase the photosynthetic efficiency and prevent or correct Zinc deficiency. 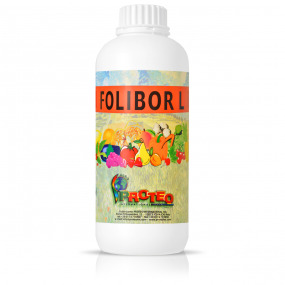 PREVENTS BORON DEFICIENCIES, IMPROVES FLOWERING AND SYNTHESIS OF SUGARS AND PROTEINS FOLIBOR L is a fluid fertilizer with a high concentration and purity of Boron. The peculiarity of FOLIBOR L is that the Boron contained on it, is complexed by an organic molecule which improves its penetration and mobility into the vegetal tissues. BALANCED MIX OF MICRONUTRIENTS HIGHLY SOLUBLE, PREVENTS AND CURES MICRODEFICIENCIES OLIGOSOL is a complete and balanced formulation of chelated and not micronutrients, that thanks to the high quality of the materials is characterized by extremely high purity and solubility. 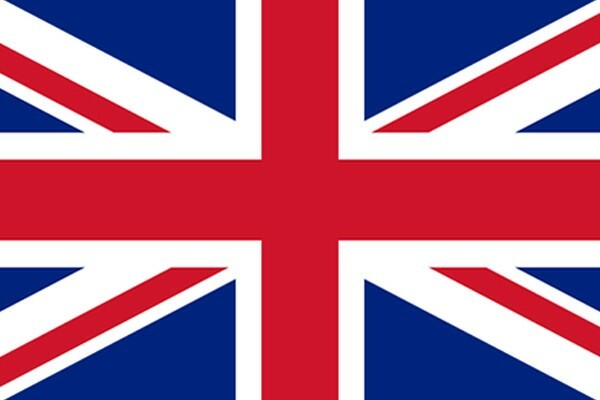 pH REGULATOR FOR BETTER AVAILABILITY OF FERTILIZER AND PHYTOSANITARY PRODUCTS PH MINUS is a fluid fertilizer used as acidifier and buffer which allows to improve the quality of the water used by foliar spraying and to solve the problems due to water hardness and high pH. PREVENTS AND CURES MOLYBDENUM DEFICIENCIES MOLISOL is a fluid formulation with a high concentration of Molybdenum rapidly assimilable.